Crime is no longer viewed as a small problem in society rather it is an integral part of understanding any nation’s socio-cultural, political, and economic situation. 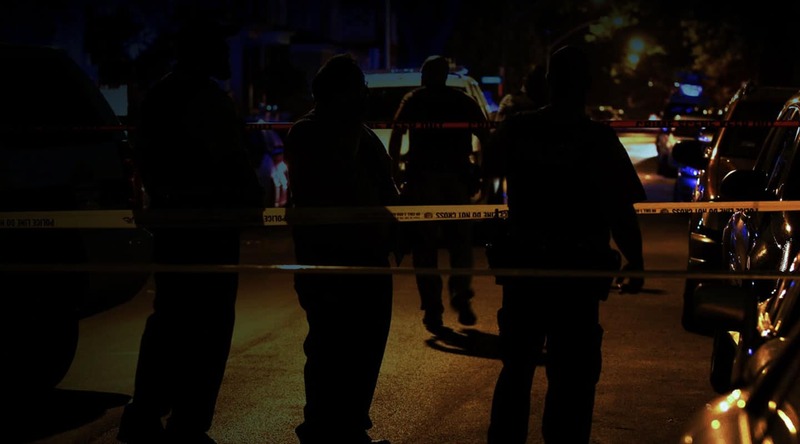 With the alarming increase in crime rate, the core objective of law enforcement authorities worldwide is to secure public safety and serve communities by deploying more resources to control crime. But this is not easy with traditional methods of monitoring and surveillance by security cameras and manned helicopters. A smarter and efficient way needs to be integrated to detect crimes as they happen and intercept criminals quickly with clinching evidence. Proactive crime control can increase public safety and build stronger communities and also boost the morale of enforcement authorities. 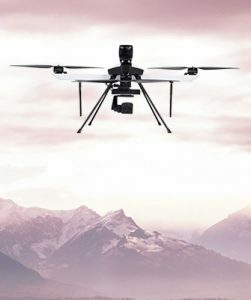 Drones with real-time video relay and autonomous capabilities and equipped with daylight and/or thermal cameras can help law enforcement authorities control crimes proactively. Drones can also help the police forces get an aerial perspective of possible bomb threats and crime scene analysis remotely. This gives the investigators another angle they might missed on a traditional inspection. Drones are also great tools in diffusing active shooter and hostage situations as they can be deployed from remotely and provide an initial assessment of the situation. They can help rule out threats while formulating a strategy for to resolve the situation in the best way possible. Crime documentation can also be done easily and more accurately with drones. They offer the best opportunity to get a detailed view of the crime scene more efficiently without contaminating evidence. 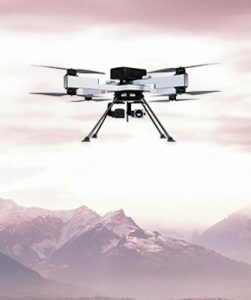 ideaForge has extensive expertise in developing customized drones for law enforcement agencies to meet their requirements. 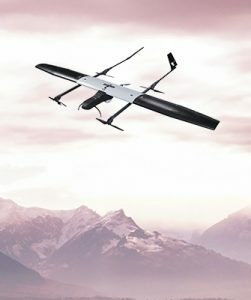 These drones have been an integral part of law enforcement since 2008 and have aided several security forces in missions involving in-depth surveillance and reconnaissance as well as monitoring vital installations and large public gatherings.